Nursery and Garden Center - Spring Valley Nurseries Doylestown, PA.
Spring Valley Nurseries carries a large selection of trees and shrubs for all your landscaping needs. 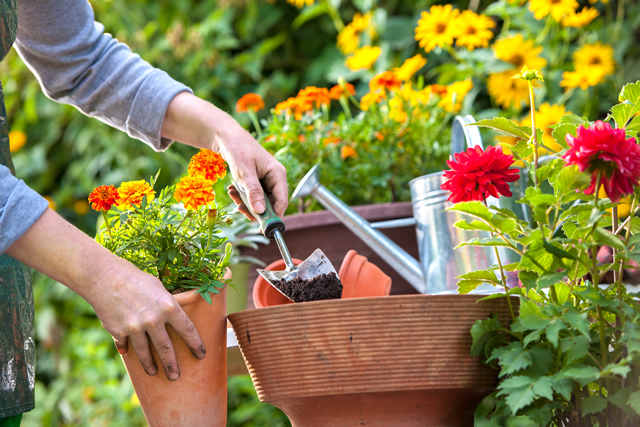 In addition to carrying seasonal items for fall and winter, now is also a great time to start planning for the 2017 spring planting season. With a well thought out plan in hand, planting time will go more smoothly. Yes. We offer a one year, one time 100% guarantee on all nursery stock not left or planted in a container. Perennials, annuals, roses, and tropicals are not guaranteed. Yes. There is a $25.00 fee for local delivery. Outside the local area the fee is determined by distance. Do You Carry Bulk Mulch? Yes. We carry Triple Ground Mulch, Triple Ground with Mushroom Soil, and Mushroom Soil. There is a One Yard minumum required for delivery. To determine how much you’ll need you can use this helpful Garden Calculator from gardenplace.com. What is the Proper Way to Apply Mulch? With mulch, more is not always better! 2 or 3 inches of mulch are as much as needed to retain moisture and discourage weeds. Using a pre-emergent weed control under the mulch also help immensely with the weed issue. 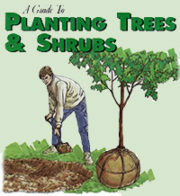 For more info, see our Mulching Tips. Do You Provide Landscaping Services? Dedicated to providing the finest plants, garden products and services to home gardeners.